There's a lot of information out there about the new EU General Data Protection Regulation (GDPR). But where do you find the best information about what GDPR means for you? 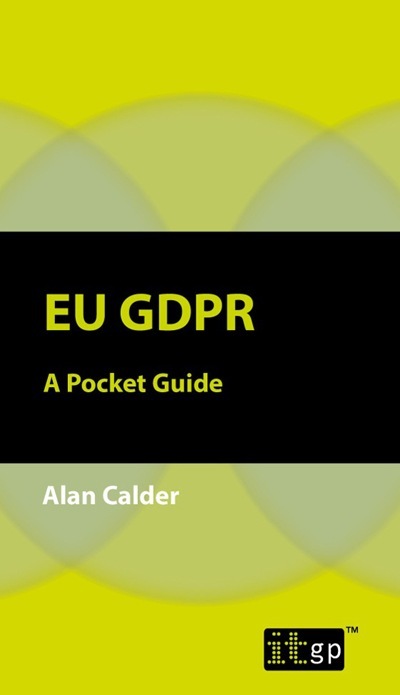 We asked Qualsys's Business Mentor, Mike Bendall, to recommend his 10 favourite GDPR resources. 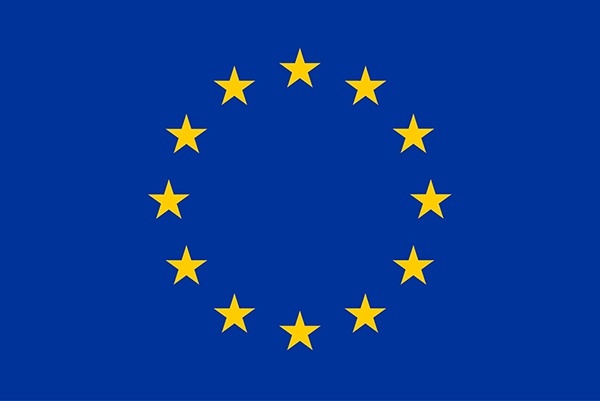 A good place to start is with the EU themselves, by familiarising yourself with their Data Protection Regulation requirements. International law firm Bird & Bird have produced some excellent materials on GDPR, including this comprehensive guide to the new regulation. They've also divided the guide into downloadable sections, which you can access here. The Information Commissioner's Office (ICO) is the UK's independent body set up to uphold information rights. They provide a lot of useful resources on data protection and other related subjects for organisations and members of the public. They've produced a 12-step guide to preparing for the GDPR and a handy checklist that organisations can use to assess their compliance. 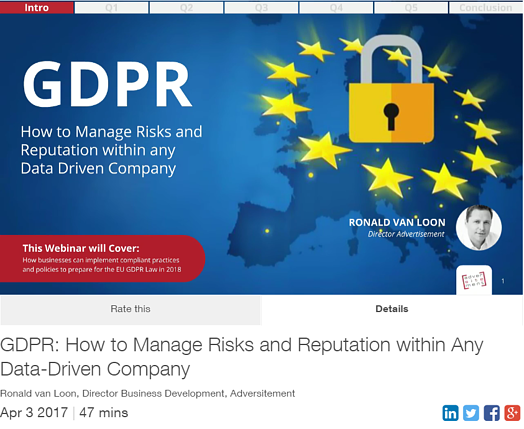 In this Slideshare, Hans Demeyer uses "Sophie's Privacy" as a case study to show examples of what can and can't be done under the new GDPR. 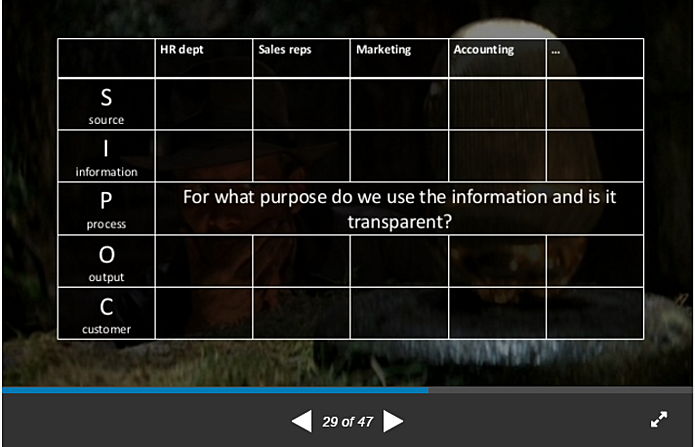 There are some useful exercises you can run with your stakeholders to get them to understand their requirements. For more information about GDPR, download our GDPR Toolkit. 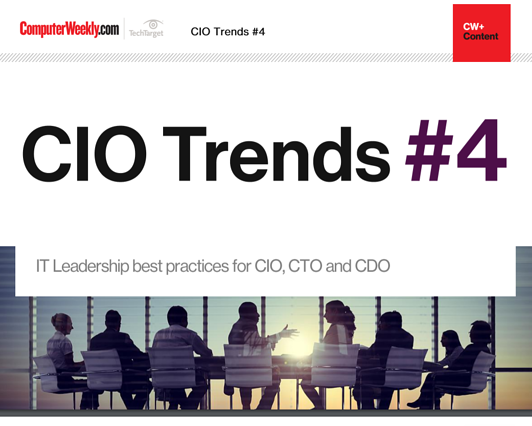 Cybersecurity was the top business challenge for GRC professionals in 2018. It's unlikely to change throughout 2019. 5.9 million data records hacked. What now for Dixons Carphone? 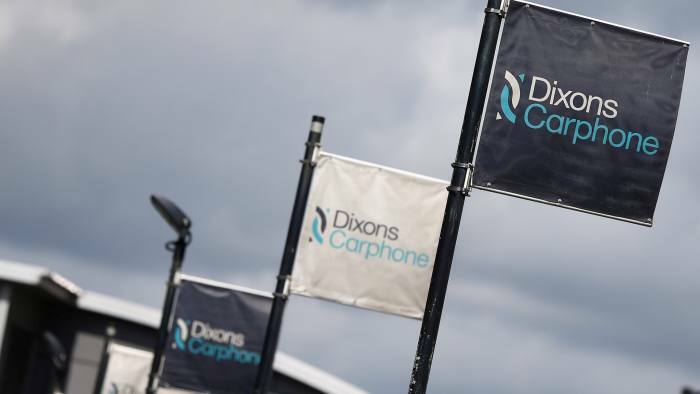 It's been less than a month since the General Data Protection Regulation was enforced, yet Dixons Carphone's chief executive Alex Baldock has already admitted falling short of their responsibilities to protect customer data. Here Tom Hodgson, Business Development Manager at Qualsys shares 3 steps to avoid their mistakes. What are the key principles and components for Privacy by Design? 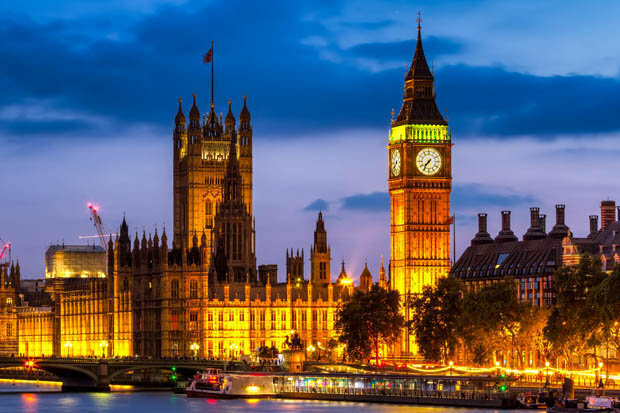 Kate Armitage, Product Quality Assurance Manager at Qualsys has developed a Privacy by Design checklist to assist you tackle the General Data Protection Regulation requirements. Struggling to get your leadership, employees and suppliers engaged with the new General Data Protection Regulation (GDPR)? Here are three tips from Qualsys's Product Quality Assurance Manager Kate Armitage on how to engage your business with the new regulation.